Doesn't that just piss you off? I have had it happen to me a number of times. Once in a while the site asks me to sign in again when I want to preview and there it all goes... down the shitter. Well I feel ashamed, lol.... you're obviously willing to do more work than I am. I sure as hell ain't diggin' that thing out! handle and dial, the tailpiece distinctly dropped into the gate, seizing the dial. gate (57 & 61) will serve as left & right contact points for the manipulation. John, it should be noted that the lock described in Mike's post you quoted was a direct entry type lock. 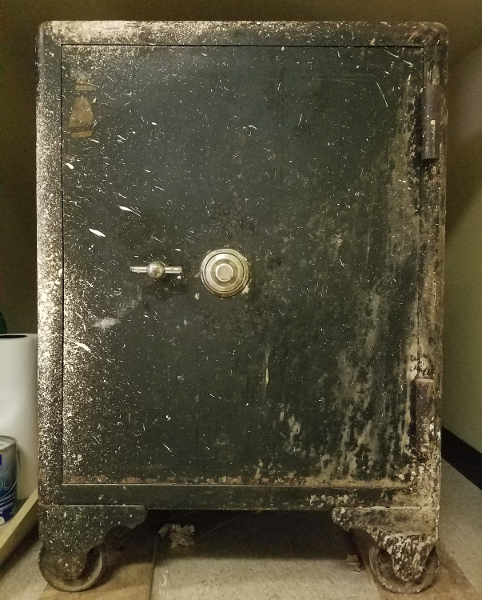 I believe your safe is a Victor 500, which should have a Yale OC5 or OC6 friction fence lock. How certain are you that you are feeling two contact points? Over the last 6 months I have felt like around 98 & 3 are the two contact points and that is what I have been using while graphing. 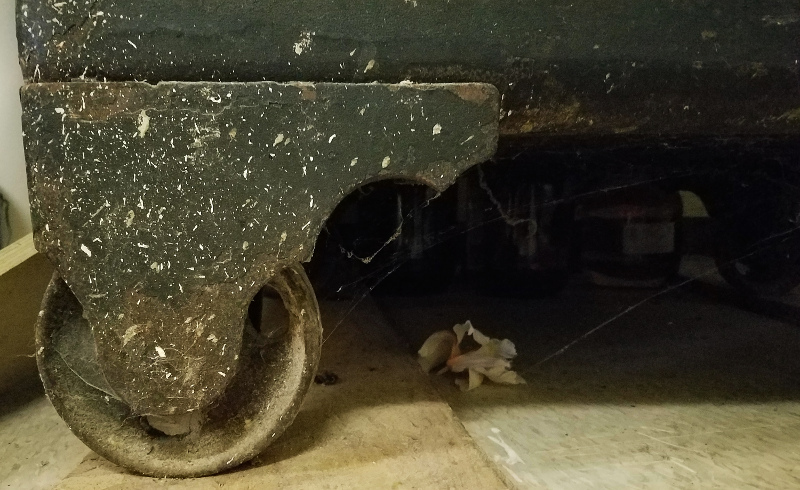 There has always been less friction and what seems to be a change in movement from 53-57 which I have always assumed was the wheel notch. 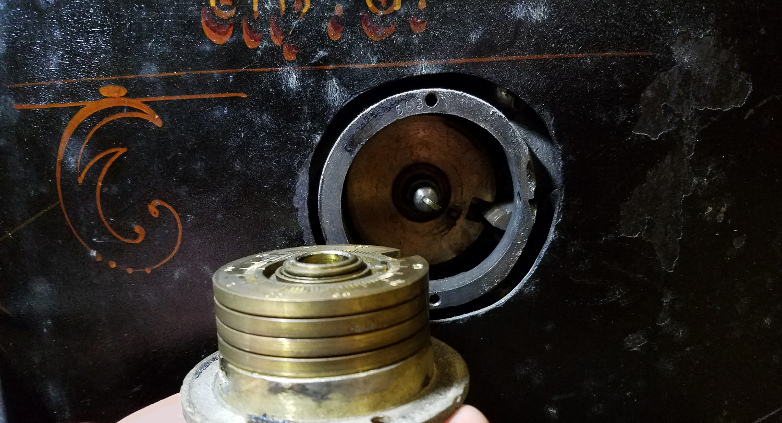 Its been difficult because I am not 100% sure what yale lock I actually have in my safe (the few experts that I have talked to on these forums seem to think that it is a Yale OC-9) but no one seems to have any information on Yale OC-9 locks and I have been striking out trying to find information about them on the internet. Another thing that makes it difficult is that I don't have the best equipment and am only using a regular old stethoscope when trying to graph points. Sounds like the Yale HE. Kind of a hybrid. Three wheel direct entry fence with a drive cam that produces two contact points when you put pressure on the handle. The wheel binds when you put pressure on handle between 93 - 3. Confused the heck out of me. jharveee wrote: Sounds like the Yale HE. Kind of a hybrid. Three wheel direct entry fence with a drive cam that produces two contact points when you put pressure on the handle. The wheel binds when you put pressure on handle between 93 - 3. Confused the heck out of me. Johnny3baseball wrote: Over the last 6 months I have felt like around 98 & 3 are the two contact points and that is what I have been using while graphing. There has always been less friction and what seems to be a change in movement from 53-57 which I have always assumed was the wheel notch. 98-3... So to be clear, this is when you have all 3 wheels elsewhere, and bring ONLY the drive cam into this area... apply handle pressure, and you get these distinct contact points at 98 & 3? 53-37... What do you mean "less friction" and "change in movement"? Do you mean a change in your readings? 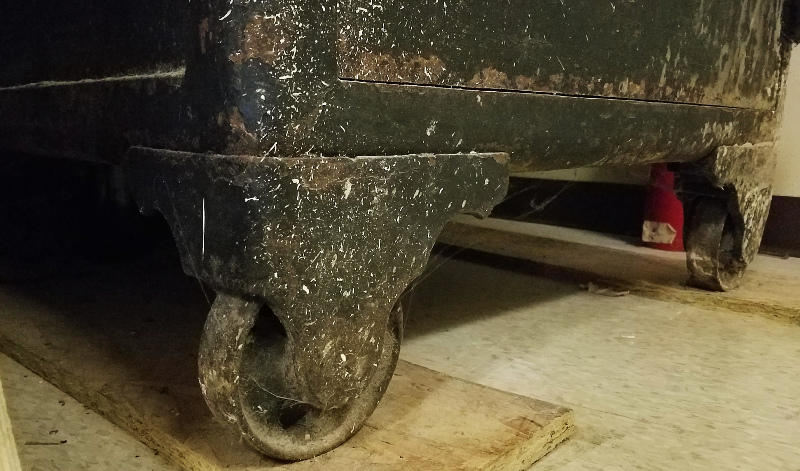 What wheel(s) are being brought through here. Are you applying handle pressure the whole time, or just in what you think is the contact area? You really need to get tediously descriptive... otherwise we could be chasing ghosts for a while here. This is what I've read as well. Perhaps, not the HE model. 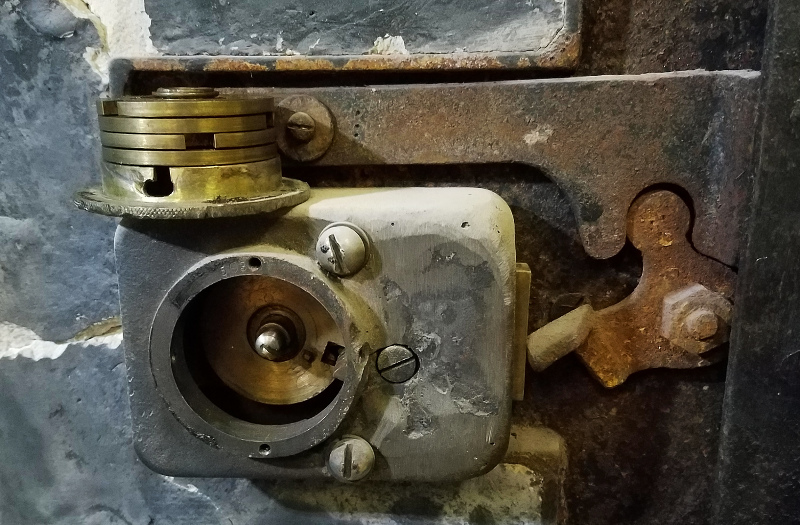 A lock similar in design. Just going off the description given by Johnny3B. Thanks for your response. I tried to answer your questions as best as I could down below. Please let me know if it still doesn't make sense. Thanks! So to be clear, this is when you have all 3 wheels elsewhere, and bring ONLY the drive cam into this area... apply handle pressure, and you get these distinct contact points at 98 & 3? This is when I am attempting to graph the contact points with no handle pressure involved (to be honest I haven't really tried applying handle pressure because I am not sure if turning the handle towards the dial or away from the dial would create more pressure). I have been turning the wheel several times to the right and then parking the wheels at 0, 2.5, 5, 7.5 and so on. I get a slight "tick" in the area of 97-98 and then another around 3 when turning back to the left. Sometime it is easier to hear than other times. 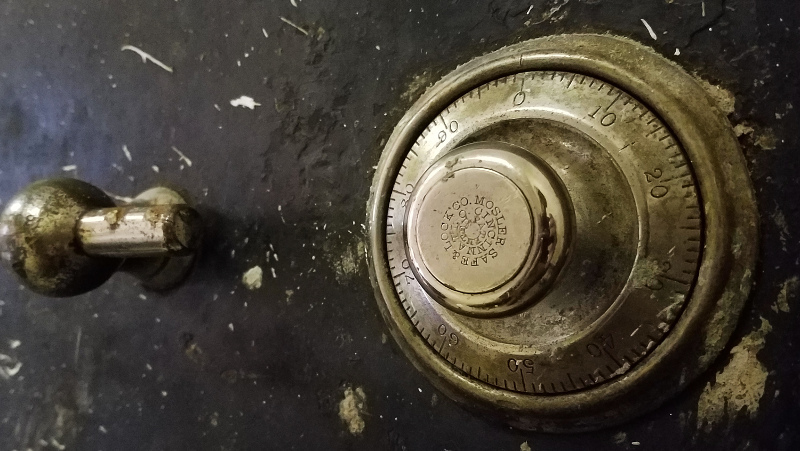 I will often do each number multiple times and have even used a hair drier to try heating the dial and internals of the lock to see if that helps. 53-57... What do you mean "less friction" and "change in movement"? Do you mean a change in your readings? What wheel(s) are being brought through here. Are you applying handle pressure the whole time, or just in what you think is the contact area? You really need to get tediously descriptive... otherwise we could be chasing ghosts for a while here. When turning the dial 4R-3L-2R-L to stop while trying different combinations especially when turning the dial to the right, for lack of a better word I lose friction on the dial at 57 and it picks back up at 53. Its hard to explain but I will be turning the dial at a steady pace and when I get to about 57 the pace picks up and the dial "jumps" to 53 and the pace slows back down and the friction picks up again. Not sure what if anything is means but it is very noticeable. Could we please move this discussion not related to Oldfast to a different thread? Hmmm. The plot thickens, lol. It's certainly interesting. And it could be that we're simply not asking the right questions with the right words. Given your description at the beginning... I thought jharveee was really onto something with an HE lock design. But now, you say you're feeling all this without turning the handle. At any rate, it seems you've located your contact points. Does one of them seem to give you more fluctuations than the other? Oldfast wrote: These locks will have a fairly distinct gear sound & feel to them. As you turn the dial, do you notice the 'tick, tick, tick, tick'? hear this... but you could even do that if you need to. So what do you make of this? MartinHewitt wrote: Could we please move this discussion not related to Oldfast to a different thread? this definitely deserves its' own thread, entitled Victor Safe. This helps to make future searches more productive. btw, that doesn't mean you CANNOT post here, lol. Go ahead if you need to! It'll all work out in the end. A quick note: John messaged me last night. 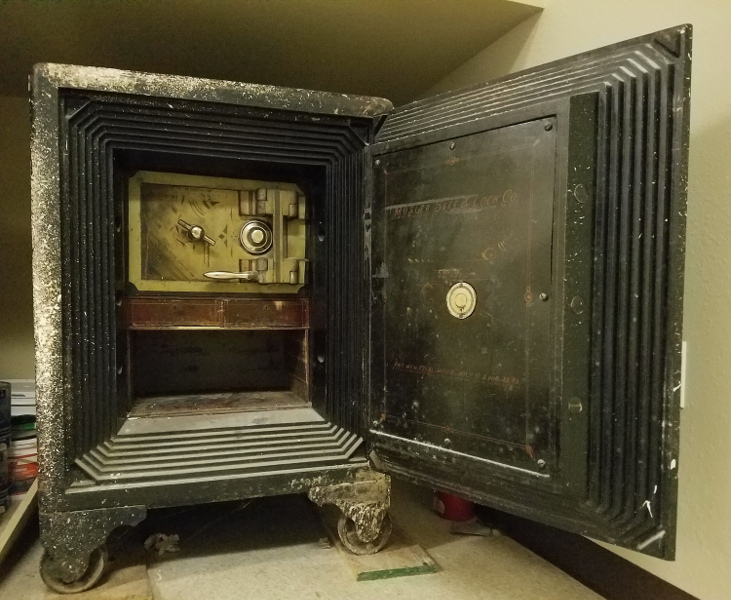 He managed to open the safe and had photos. It's an OC5. Anyway, just thought you should know. We may see more on this when he finds time to post. that I should've included in our 'friction-fence' thread. Well, good for him! Opened by his manipulation? I'm wondering what the second "contact point" was. I'm assuming so, but he didn't elaborate much yet. Just that's it's open + pictures. The other area (98-3 that he mentioned) does jibe with the drop-in for an OC5. Could he have been hearing the fence drop in (98) and then the contact point @3? Hard to tell. Guess we'll have to wait for more details. 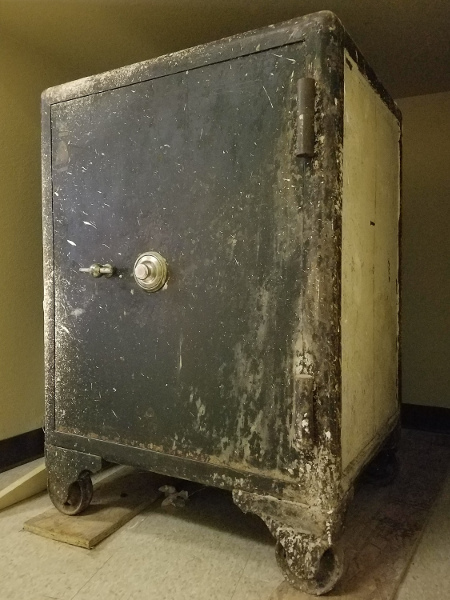 But interesting to know what lock it was. I'm glad he PM'd. in a great while the sun, the moon, the stars, and the gates align. I immediately caught a gate for w3 through sound/feel. fence drop into the gate, then a catch/snag 3 incs later. Sorry about the lack of pictures & info on this one guys. I thought for sure I'd be back. and said they'd get a hold of me after the holidays. Unfortunately, they never called. attentive for those early clues some worn locks will give you! 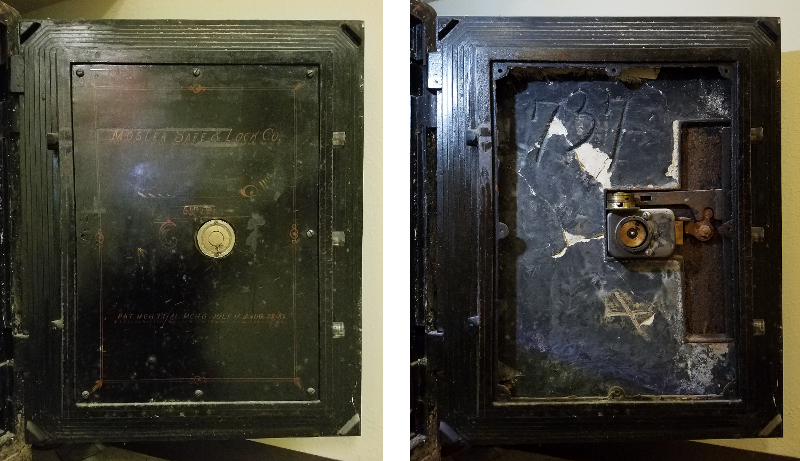 No doubt a Sargent & Greenleaf lock (probably an older model). (successful) manipulations I had with a Mosler 5H. but it felt damn good. Another step up the ladder. 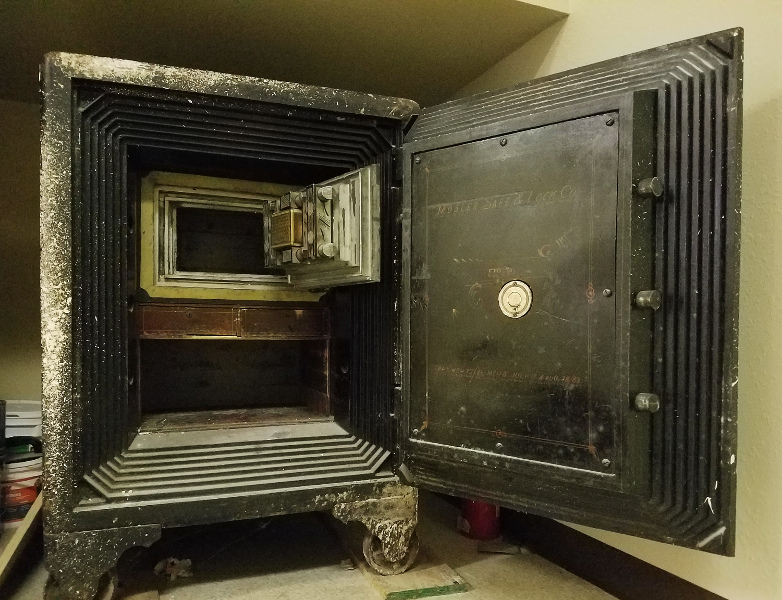 The Banker/Jeweler's Chest within was found to be open. of this caliber, I have to be willing to take some beatings. I've yet to see one, but apparently some 5H's contain 3-wheels. before you really settle in for a spin, or it could be much longer. so won't go into great detail on the actual spin-session with this one.